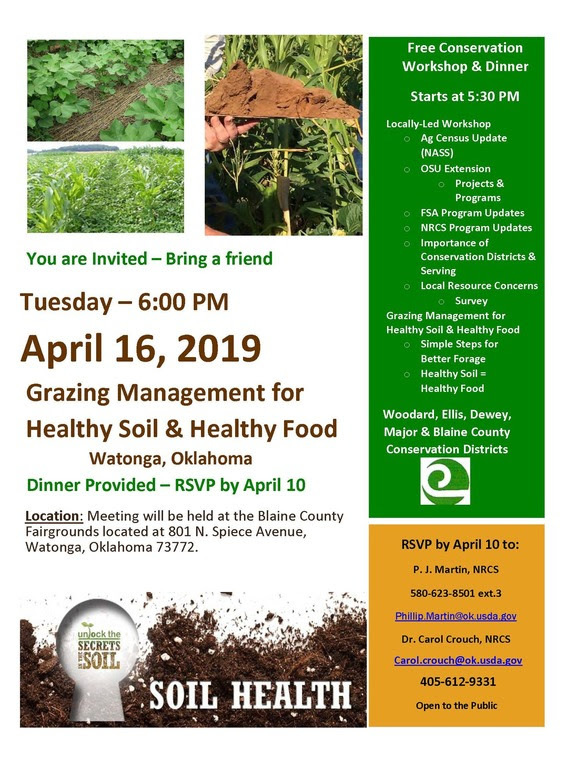 This locally led workshop will cover simple steps for healthy forage and the relationships between healthy soil and healthy food. 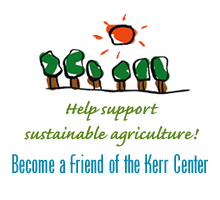 USDA and OSU Extension personnel will also give an overview of the projects, programs, and services of those agencies. RSVP to Phillip Martin by email or phone (580-623-8501 x3). This event is hosted by the Woodard, Ellis, Dewey, Major, and Blaine County Conservation Districts.